Food service labels enhance food and patient safety. 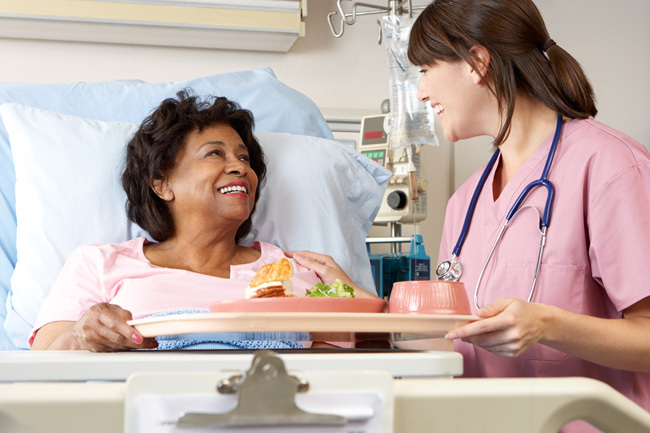 Health systems and hospitals use food service labels to mark prepackaged food, track food supplies, maintain quality, provide patients with appropriate nutrition and guard against issues with food allergies. Food service labels help hospital food service operations identify foods, define food expiration dates, communicate food allergies and other dietary needs and much more. They help the food service staff serve each patient’s nutritional requirements. 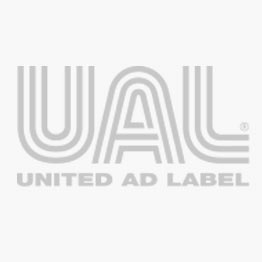 United Ad Label stocks hundreds of different food service labels that communicate the unique information necessary to manage a food service department as well as the dietary needs of patients. The bright colors and unique shapes are sure to get noticed by both the food service and medical staff. Some items are available in a bilingual format. Allergy Labels, 1-5/8" x 7/8"
Allergy Labels, 2-1/2" x 2-1/2"
Calorie Count Labels, 1-5/8" x 7/8"
Calorie Count Labels, 2-1/4" x 7/8"
Calorie Count Labels, 6" x 2"